Read the full story of how Russcollector increased revenue, boosted employee productivity levels and hit targets faster. 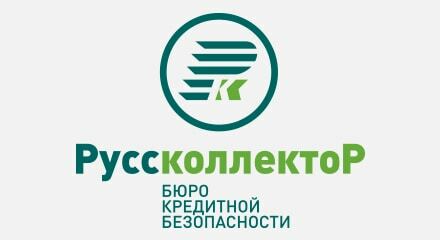 Russcollector is a Russian collections agency that recovers debts on behalf of the country’s top banks, insurance firms, utilities and telcos. Based in Moscow, their representatives support customers across 64 Russian regions. The Russian debt collection business model requires agencies to bid for the right to collect a client’s debts. To maximize a return on this investment, the agency must then locate and retrieve debts as quickly and efficiently as possible. As such, the contact center is central to Russcollector business. To operate effectively, Russcollector needed a communication infrastructure to track and support agent performance. The company turned to Genesys solutions to help reduce call handle times, automate their outbound functions and ensure more efficient interactions between customers and staff.